Another packed day. I finally washed and waxed the truck, and fixed my bed storage system. 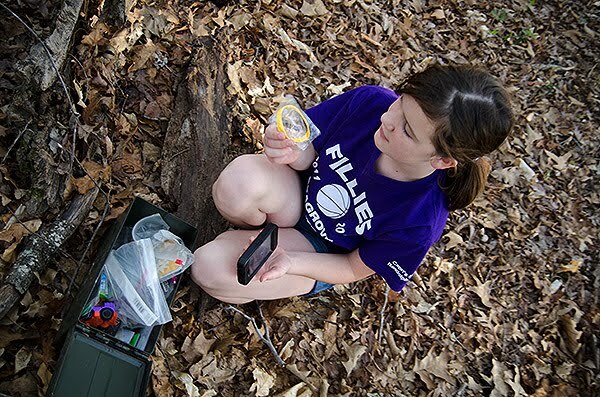 Sam and I then played “capture the flag” and went Geocaching. 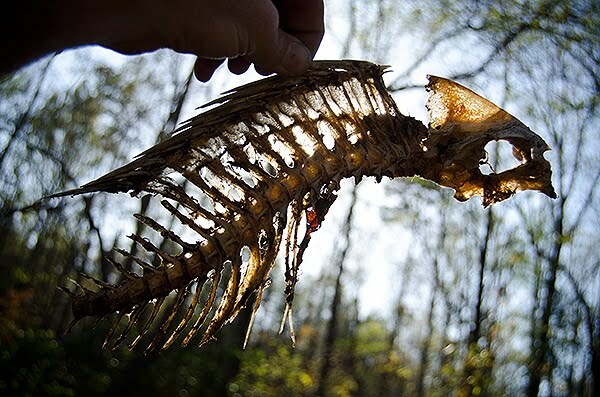 We found our treasure but the fish skeleton in the middle of the woods was cooler.